3.5 1994# payload towing 7800 dry 1100 tongue weight. Sirikenewtron and BobRoss like this. 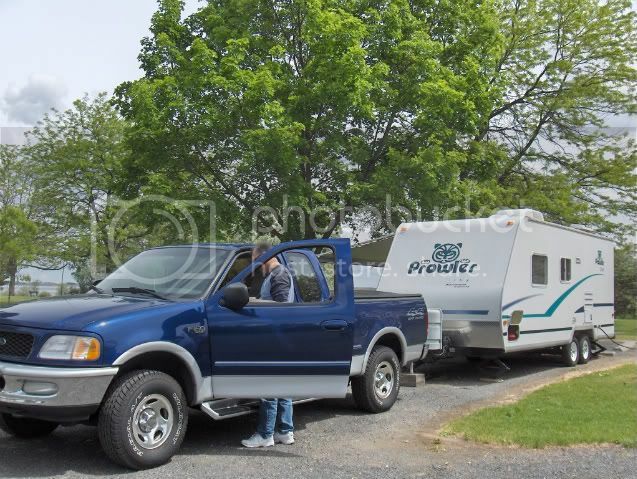 But, it's all I need to go camping.. Just 2 of us and I've had this trailer since brand new and originally towed with my old 97 F150 with a 5.4 in it..
Been paid for since year 3 of owning it so I just hitch it up and go camping! Done a ton of mods to the trailer to make it work for us and it's been great all these years. Here is the old 97 and the Prowler. Ain’t a damn thing wrong with keeping it simple and paid off. More people should play that way! snakebitten, Mitchf150 and Mulyhuntr like this. I will post a pic when I get the trailer back from the shop. 1st tow with my '18 was my 1978 Airstream Excella 500 (8900 GVW) named Gilbert. He's at the shop getting a new refrigerator. Cruise set at 67, stayed in 9th gear, computer said 11.4mpg during the 60 mile trip. 1850 or 1900lb, don't remember exactly towing this pile of crap. 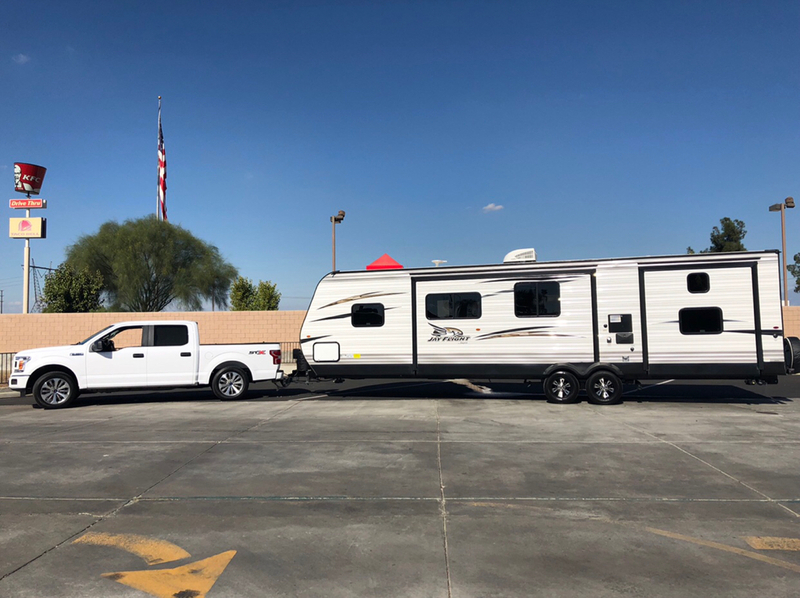 2018 heartland sundance xlt 283rb, almost 35' over all (rear slides out to almost 39') 6950 "dry", 9600 gross, Dry TW 960. We pack everything over the axles of the camper, only thing in the truck is us and sometimes the kayak..
Newbie question. 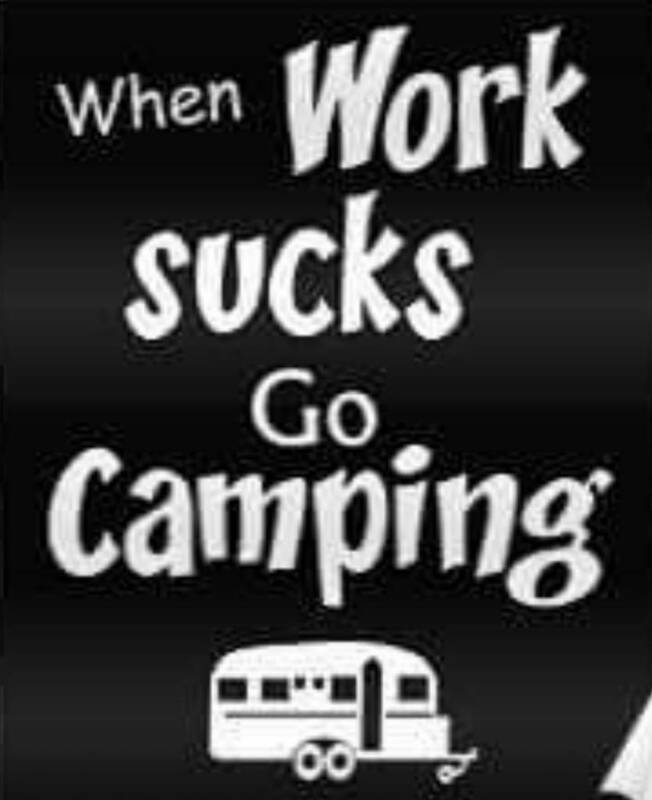 We pick up our first RV next week, haven't towed anything in over 40 years, so I'm assuming a big learning curve for us. You said you pack everything over the axles. It appears that's where your slide is. How do you pack stuff there? Doesn't seem to be much room. I think what OP is saying is....."theirs a whole lot of extra weight with gear added". We have room in the living area to put stuff like the cooler and a few other large items. We also have room in the back room for some other stuff. We use the back storage for heavy stuff like liquids instead of the front pass through. Weighed my truck today with full bag of fuel, wife and me. 5190#. Pickup our first travel trailer Monday morning. I'll weigh again Monday with brand new 28' travel trailer straight from dealer, so I'll know how much stuff I can add and still be comfortable. First time towing anything besides a 12' UHaul trailer for the first time. Biggest thing i would recommend is use a good WDH with sway control, and set it up yourself. The dealers goal is to get out out the door asap, not dialing in your hitch. Follow the manufacturer's recommendations to start and if it's not to your liking make small adjustments to dial it in. Every combo is different and you just have to find the happy medium. Thanks! I'm thinking I'll let the dealer set it up so I can get on the road, and to where it's gonna park. Drive home is west on interstate 10, exit 70 to exit 7, 3 miles of 4-lane road, then about 9 miles of 2-lane road. I'll "see how it feels", and make adjustments from there. Payload = Combined weight of occupants and cargo. Or does it?